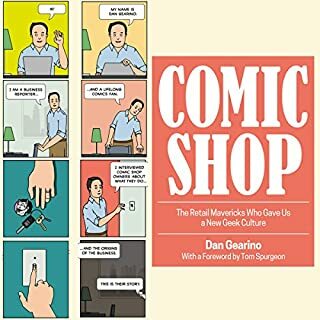 This well focused and perceptive analysis of a phenomenon in our popular culture - the new respectability of the comic book form - argues that the comics medium has a productive tradition of telling true stories with grace and economy. 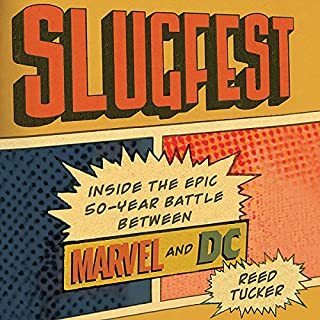 It details vividly the outburst of underground comics in the late 1960s and '70s, whose cadre of artistically gifted creators were committed to writing comic books for adults, an audience they made aware that comic books can offer narratives of great power and technical sophistication. 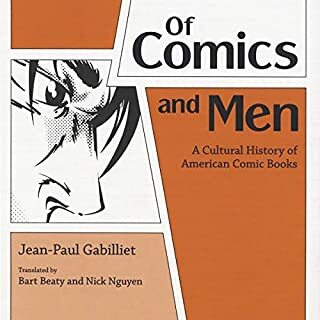 Mainstream narratives of the graphic novel's development describe the form's "coming of age", its maturation from pulp infancy to literary adulthood. In Arresting Development, Christopher Pizzino questions these established narratives, arguing that the medium's history of censorship and marginalization endures in the minds of its present-day readers and, crucially, its authors. How is it that comic books - the once-reviled form of lowbrow popular culture - are now the rage for Hollywood blockbusters, the basis for best-selling video games, and the inspiration for literary graphic novels? 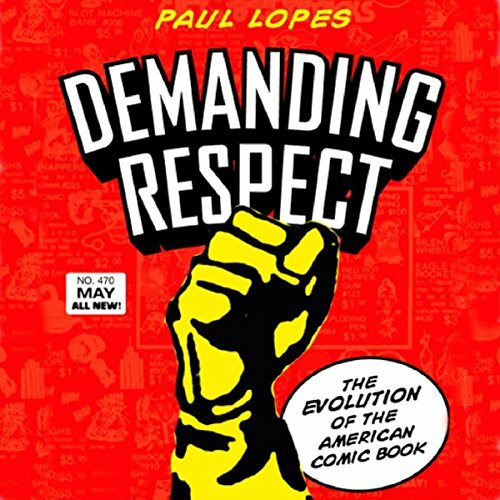 In Demanding Respect, Paul Lopes immerses himself in the discourse and practices of this art and subculture to provide a social history of the American comic book over the last 75 years. Lopes analyzes the cultural production, reception, and consumption of American comic books throughout history. 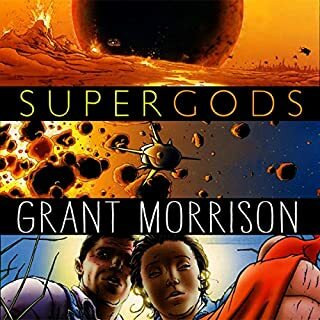 He charts the rise of superheroes, the proliferation of serials, and the emergence of graphic novels. 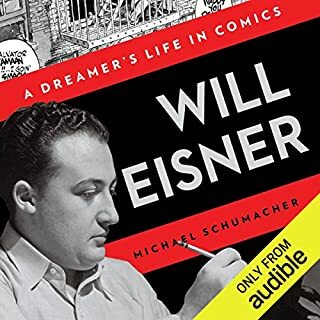 Demanding Respect explores how comic books born in the 1930s were perceived as a "menace" in the 1950s, only to later become collectors' items and eventually "hip" fiction in the 1980s through today. 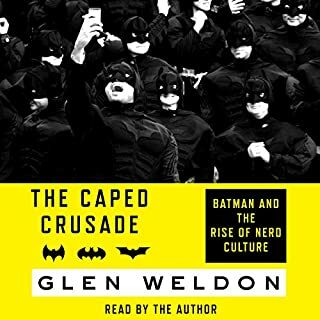 Using a theoretical framework to examine the construction of comic book culture - the artists, publishers, readers, and fans - Lopes explains how and why comic books have captured the public's imagination and gained a fanatic cult following.